The follow-up to the cult hit is both new and familiar. Pathologic 2, the follow up to the 2005 cult classic, is coming to PC soon, and it’s both a sequel and a revisiting of the original, according to producer Andrei Podoprigora, who talked in detail about the game at PAX East in an interview with Gamereactor. While the game will see you return to the same town and characters as the original game, Podoprigora promises the story of the game goes much deeper than its predecessor, to the point where it feels like a completely new game (which it is, given the “2” in its name). 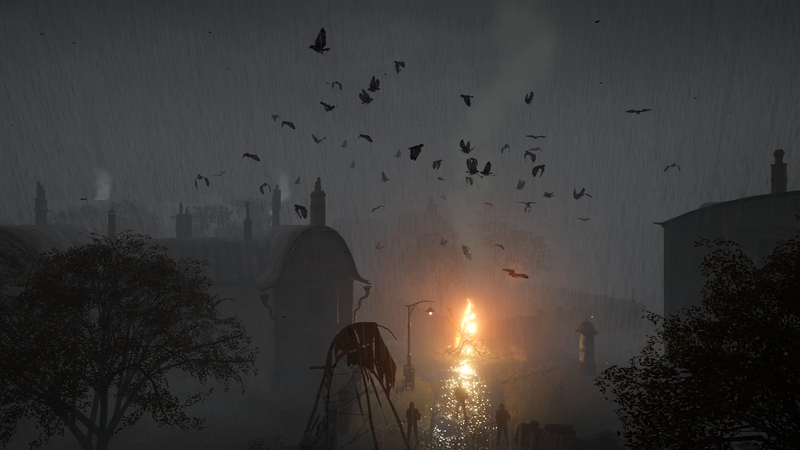 “This is a revised version of the game, it’s somewhere between a remake and a sequel because […] the town and the characters in the game are more-or-less the same, but the story is so much deeper and so much more revised, so we decided to make it Pathologic 2 to avoid confusion,” said Podoprigora. The game follows a doctor who returns to his home town to see it ravaged by plague, along with many mysterious and sinister happenings that he must investigate. The campaign is based around scavenging for food to survive in the harsh, disease-ridden town and helping out locals with quests. It will see release on PC in May, with an Xbox One version to follow later in the year.